The Owl's Den: Gentri Lee's Valentines Giveaway! 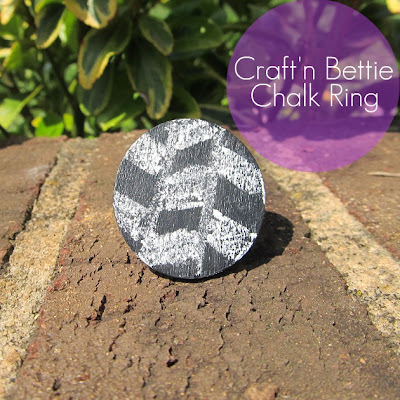 I almost forgot my Chalk All You Want Ring is up for grabs over at Gentri Lee's blog! She has tons of other lovely items included in the giveaway so go enter and don't forget following me gives you extra brownie points! !